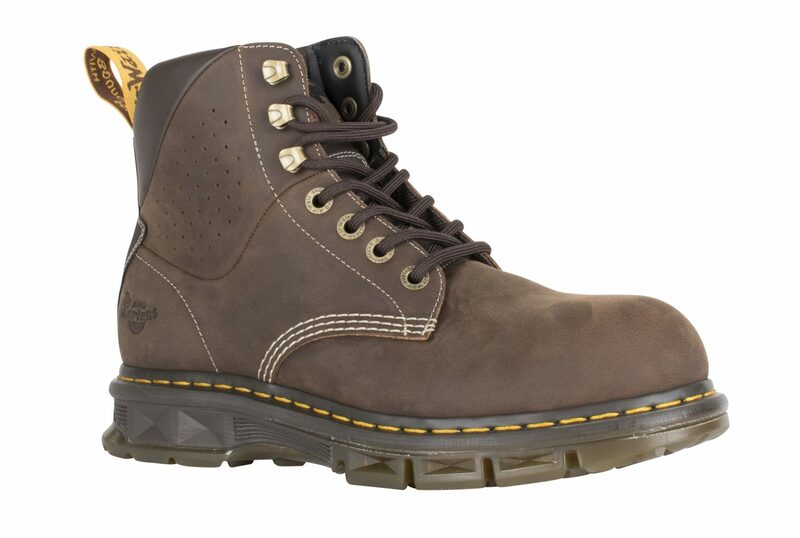 Iconic footwear brand Dr. Martens is continuing to spearhead innovation throughout the work footwear category, with the launch of its Cubeflex boot, its most flexible welted product ever. A unique outsole fuses Dr. Martens welted construction with lightweight cushioning materials to deliver multi-directional flex, slip resistance and enhanced comfort. “I am really excited about the general future of the industry and what it means for Dr. Martens. Improving standards and regulations will drive consumers towards quality, reputable brands. As a brand we will continue to strive for innovative, product solutions with a focus on comfort,” concluded Jon.